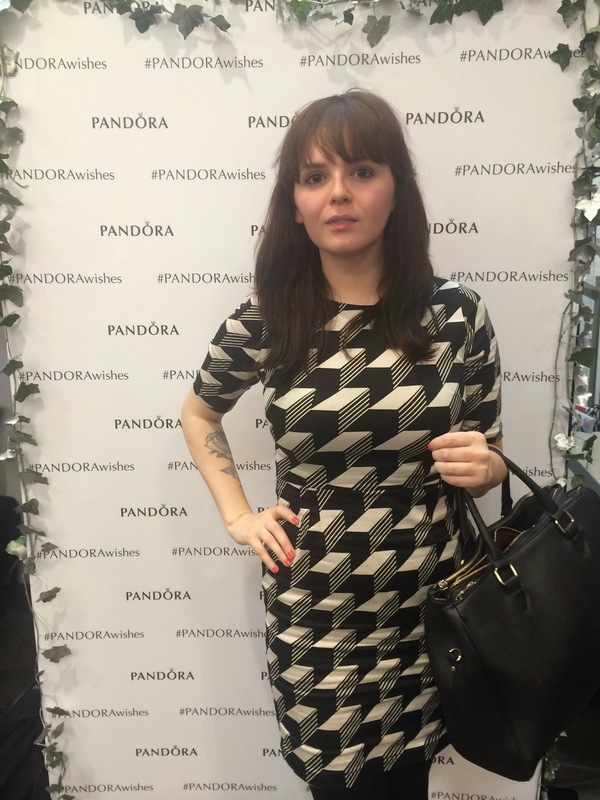 Last week I was invite to #Pandorawishes at their Leeds store. 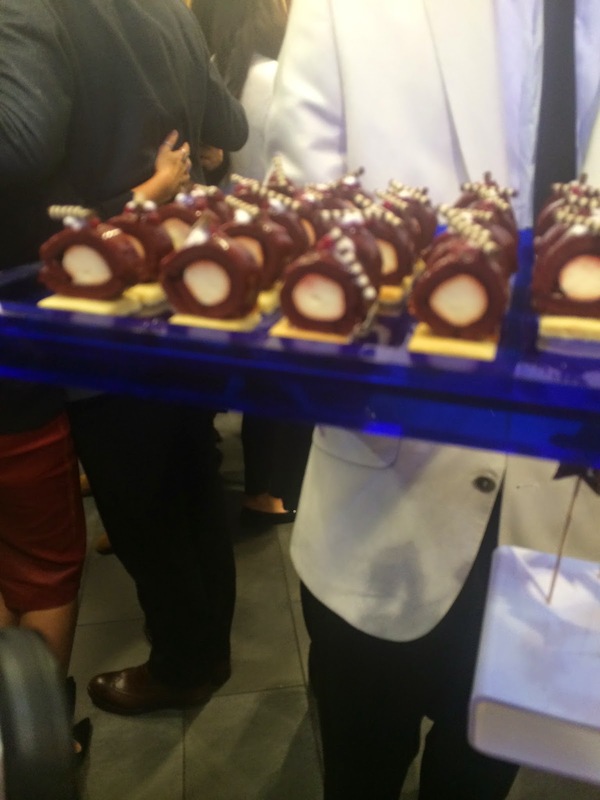 It was a glitzy evening indeed! 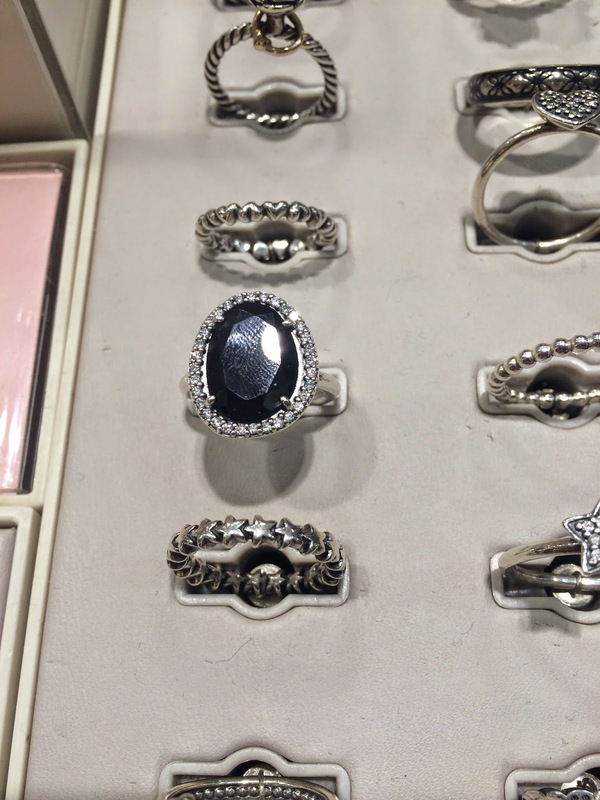 Now I'll be honest, I've never really paid that much attention to Pandora- I thought it was all sparkles and bling (I'm SO not a sparkles and bling kinda girl) but I was pleasantly surprised to see some lovely pieces at the store last week. 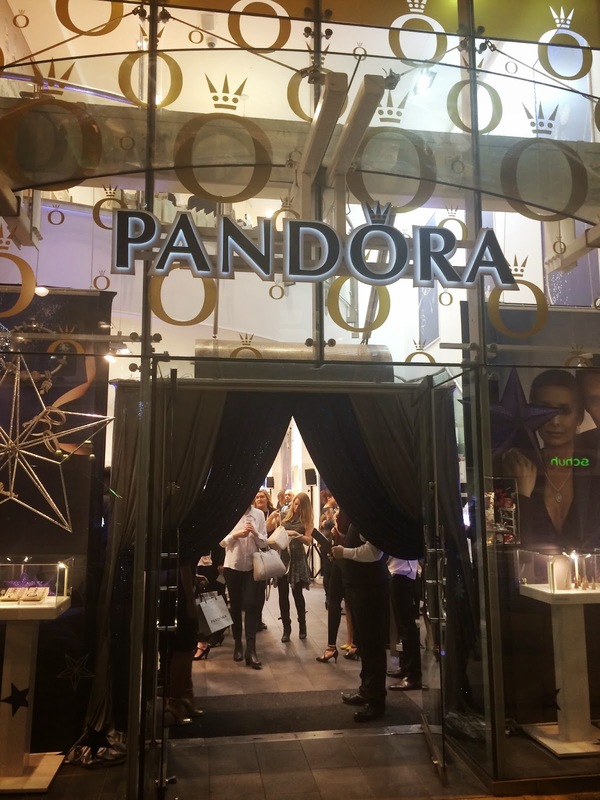 The event was to launch their new #Pandorawishes - their new wish-list concept where you have your own profile to set up a wish-list of all your favourite Pandora items- you can then share the list with your loved ones who may need inspiration on what to pop in your stocking this year! 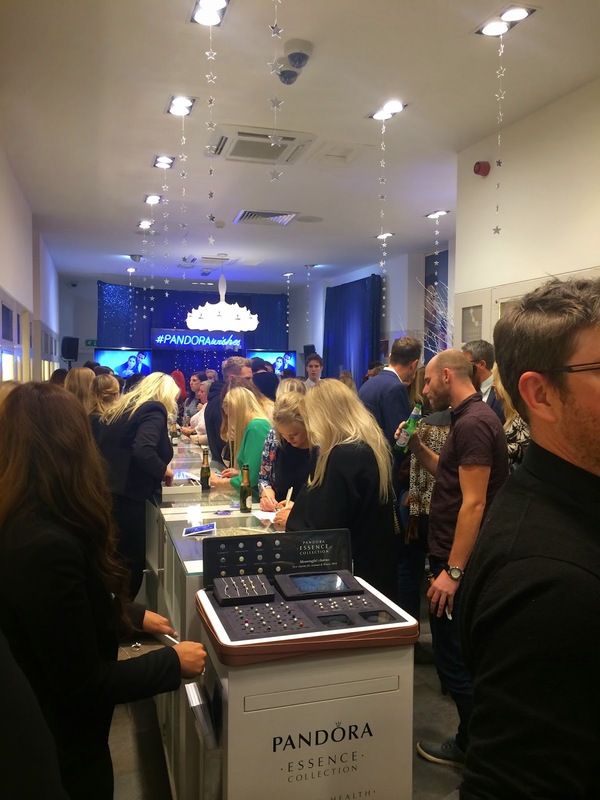 The shop was crammed full of lovely glamorous looking ladies and their dapper looking men! 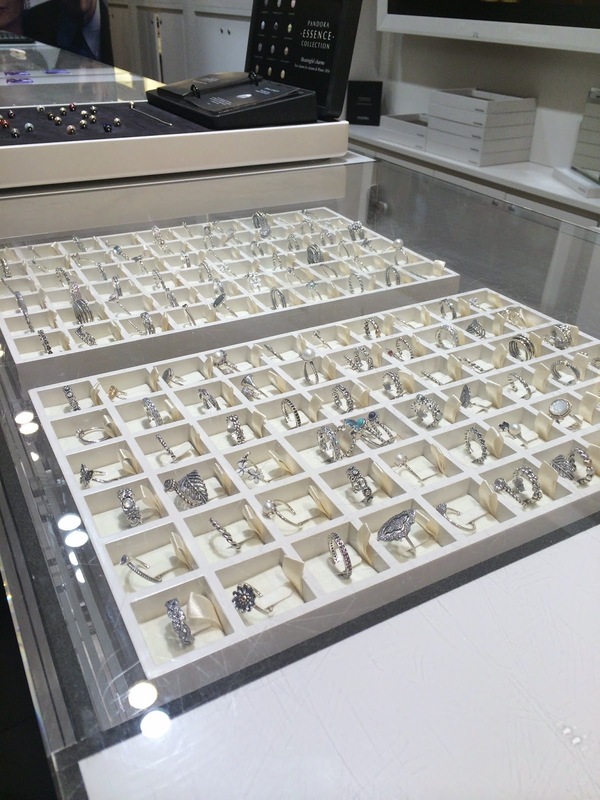 The beautiful ring collection- some lovely pieces starting at just £35! 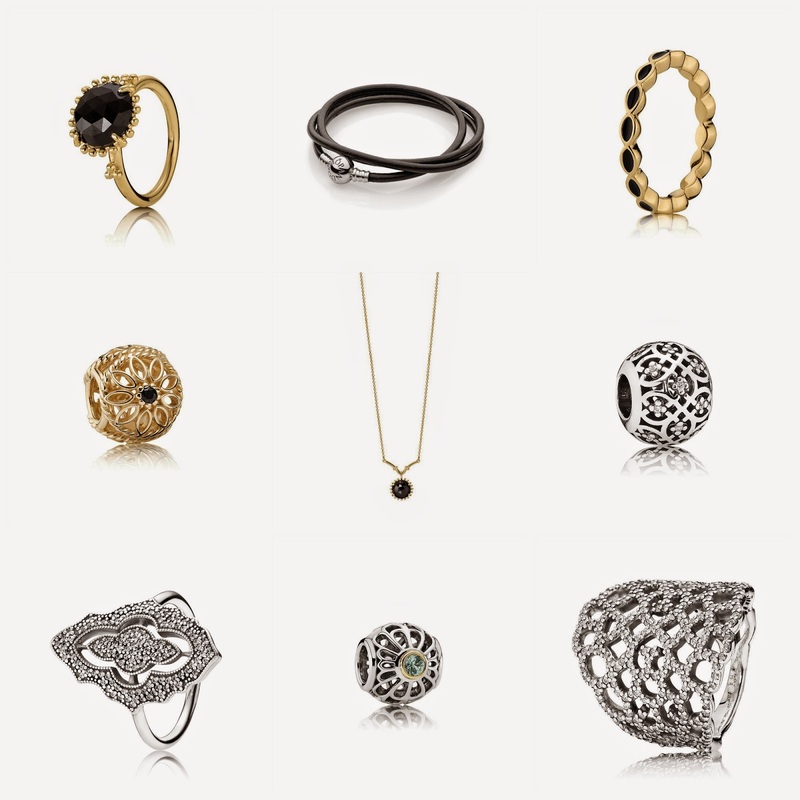 These are the more expensive rings... but ohh so nice! 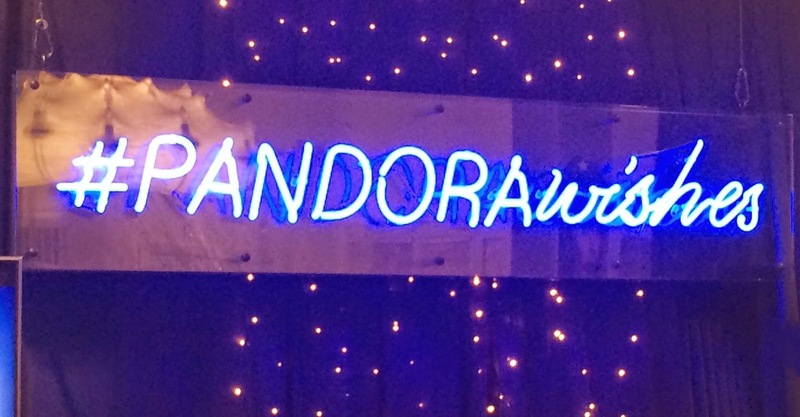 The Pandora team treated us all to lovely miniature bottles of Prosecco, intricate canapés and friendly ladies showing us some of the classic Pandora pieces throughout the night. 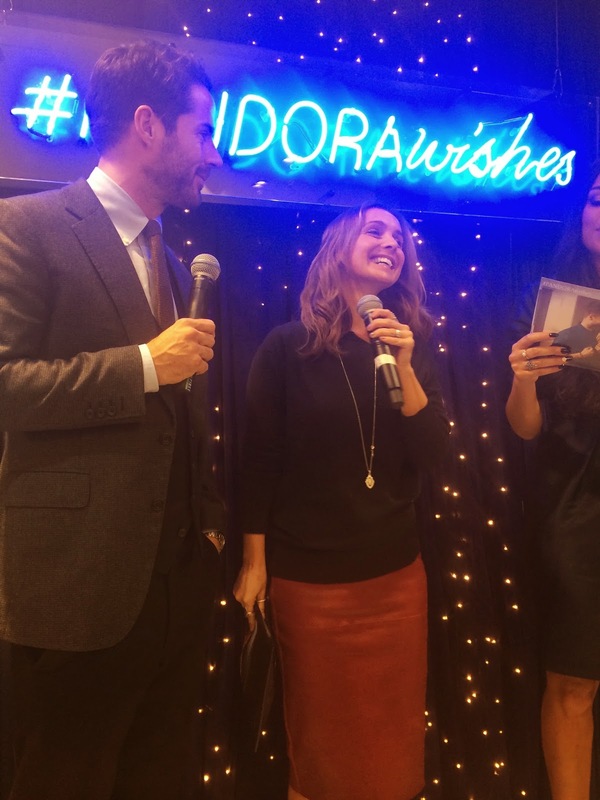 Later on in the evening Pandora's ambassadors; Louise and Jamie Redknapp joined us to talk about their xmas shopping experiences! 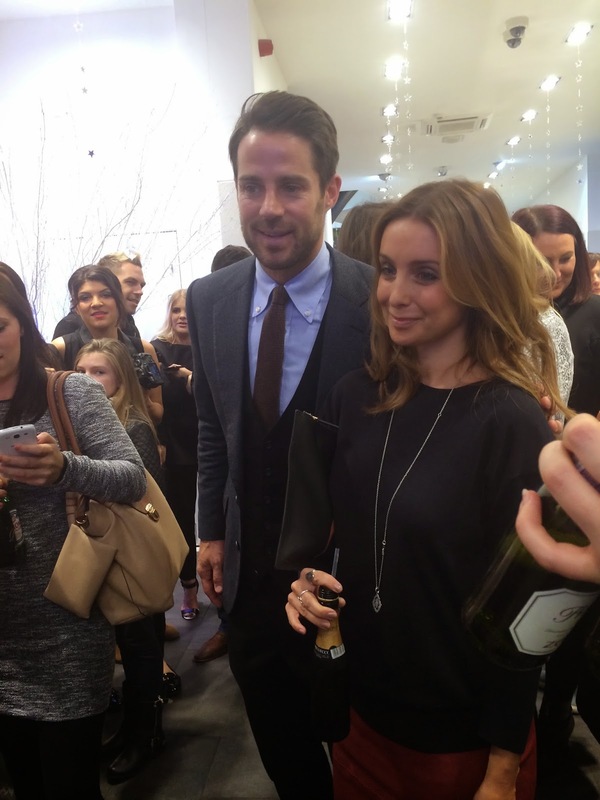 It was really lovely to meet the Redknapp's; they seemed really down to earth and actually engaged in the brand! 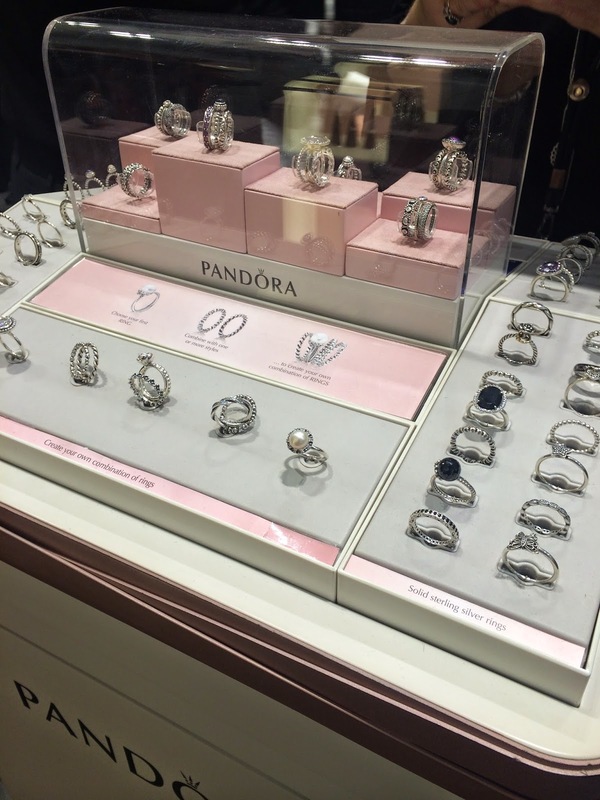 Here are some of my fav pieces I'm going to add to my #Pandorawishes list! As you can see from the list above.. I unfortunately seem to have expensive taste.. but there are plenty of cheaper pieces on their website! 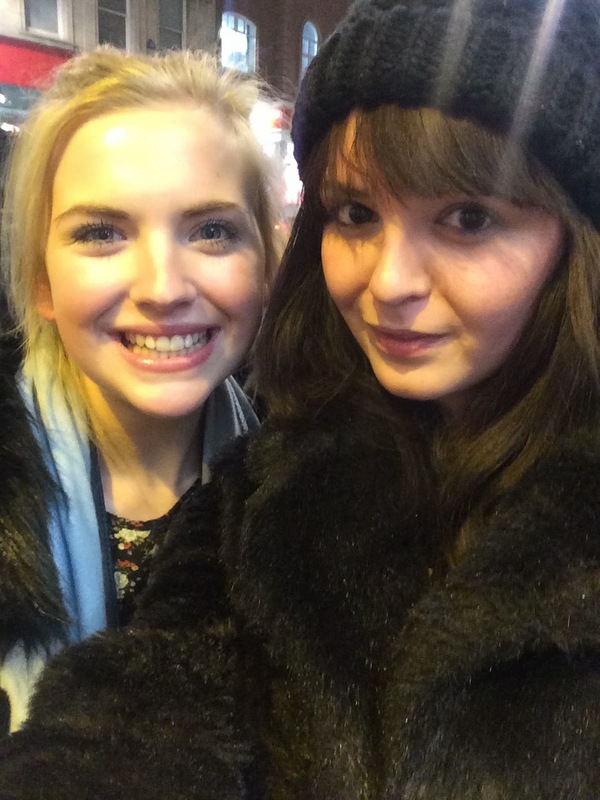 I met some lovely ladies whilst there too... always lovely to meet bloggers! 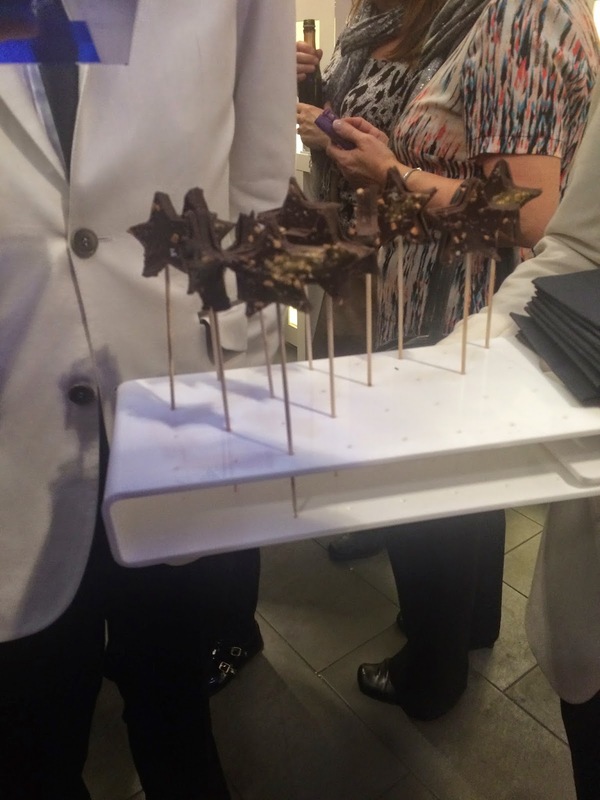 We all received a goody bag- no.. no Pandora treats but lots of thoughtful bits! 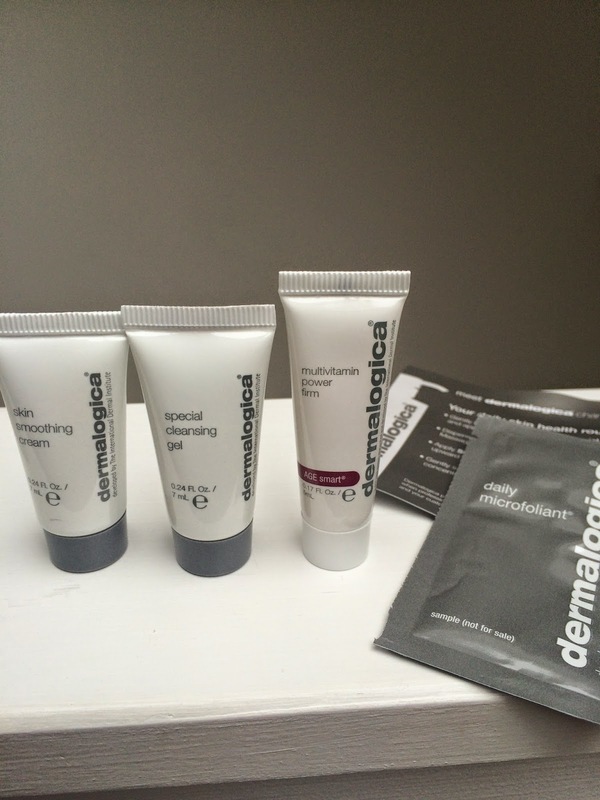 3 step Dermalogica cleansing kit! 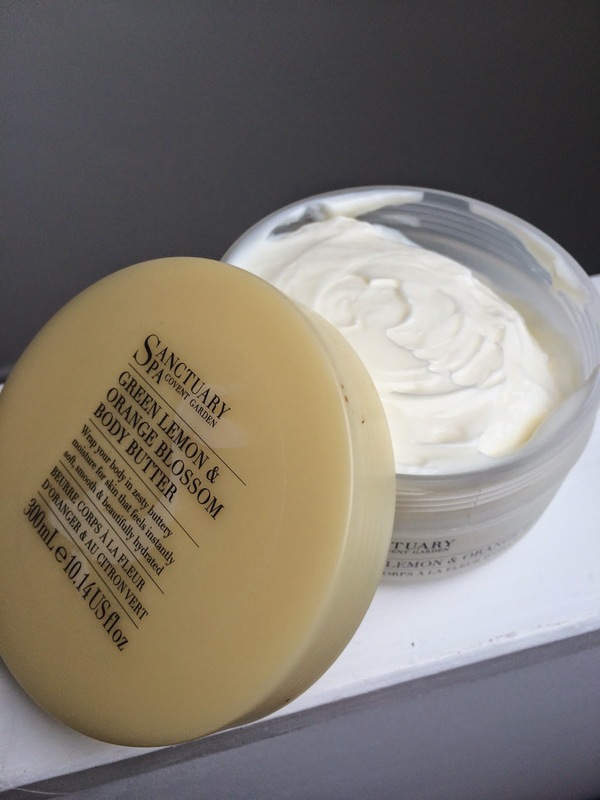 A Dermalogica 20 min facial voucher! 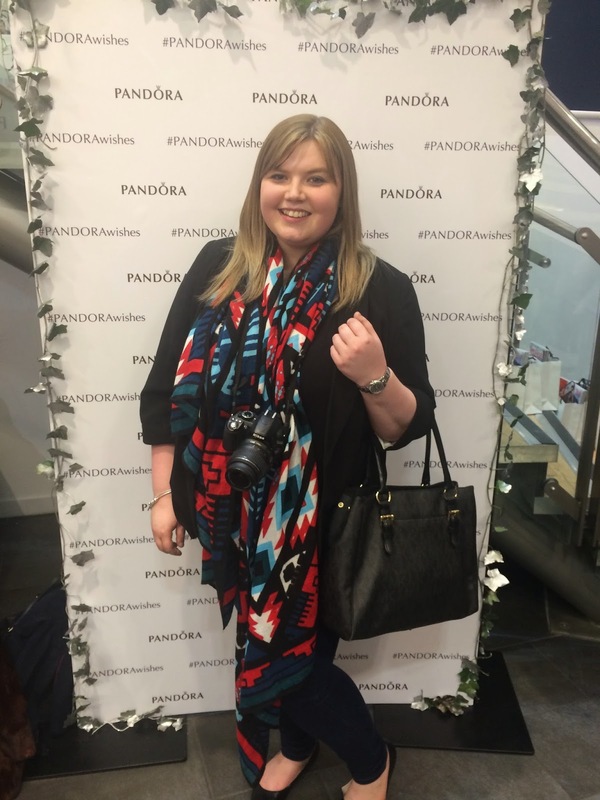 All in all a lovely evening and I've really warmed to some of the Pandora products I've seen!